To Celebrate 10 years survivorship, I cut off 11 inches of my hair and donated it to Locks of Love. I rec'd donations per inch cut & gave the money to the Dr. Susan Love Research Foundation. 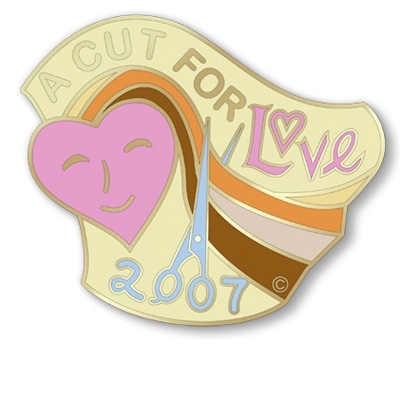 The name of my event- "Cut For Love". I raised over $3,000 for breast cancer research. 100% of the proceeds go to Dr. Susan Love's Research Foundation.